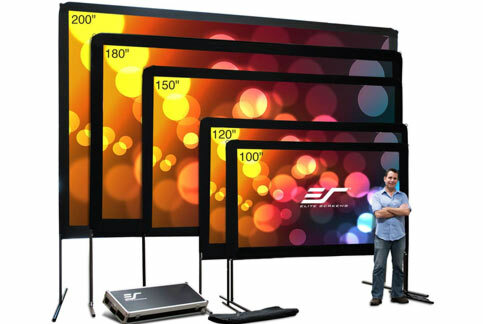 Who says you can only enjoy big screen entertainment indoors? Not us! Step up your backyard entertainment game with one of these projector screens made for outdoor use - simple to setup and they'll make your projected images look fantastic once the sun goes down.